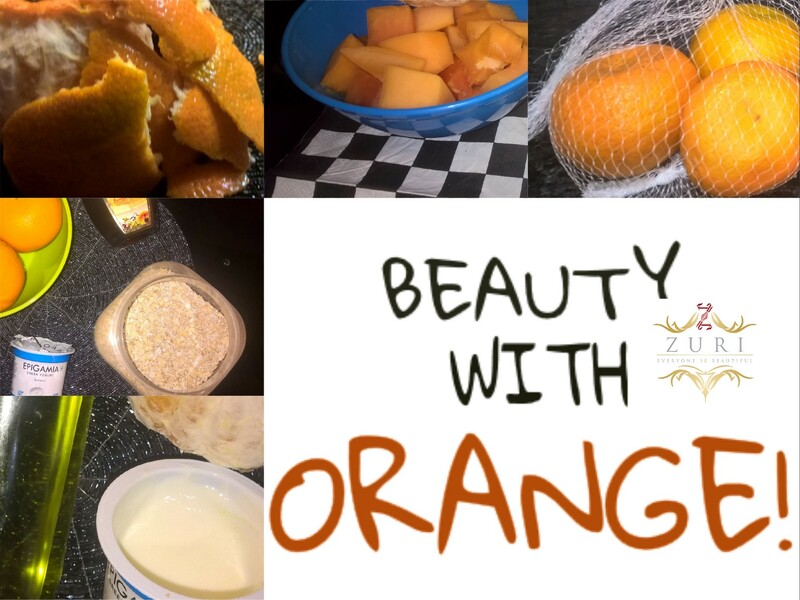 Orange isn’t just to eat, you can also apply it on your skin! Here are 5 simple homemade beauty products based on this awesome, juicy fruit! It has the power to give your skin a breathing spa. It can not only exfoliate your skin, but it can be an excellent remedy for treating acne, breakouts, open pores and dry skin issues, thanks to its natural oils. And don’t even get us started on its benefits for your gut health and overall digestive system. No points for guessing, we are talking about none other than oranged! 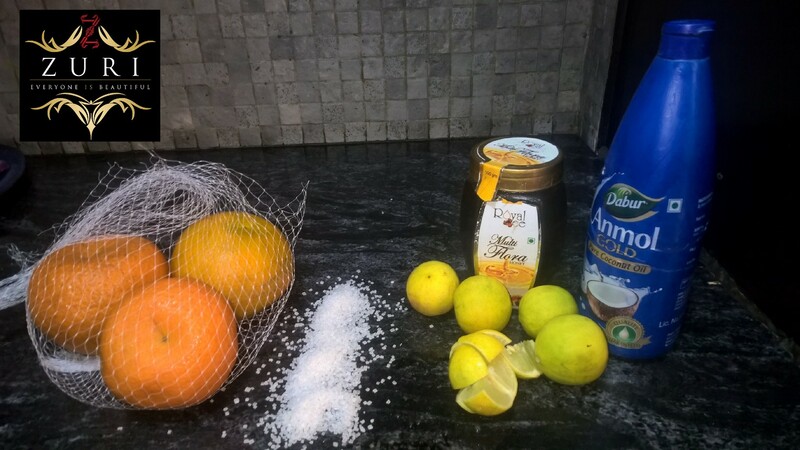 Today, let us explore top 5 homemade beauty products you can make using oranges with products available right in your pantry. 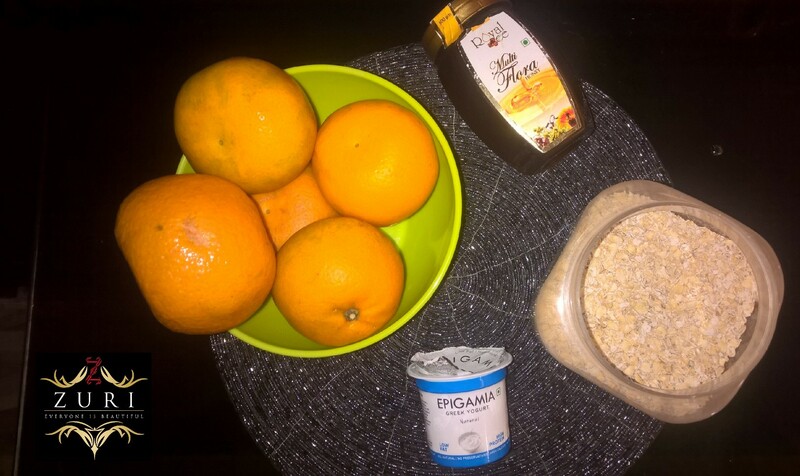 How to Make: Mix half an orange with 1 tablespoon curd, 1 tablespoon oatmeal, and ½ tablespoon of honey. It’s Main Purpose: Mix all this mixture well and rub it on your clean face for 3-5 minutes. Leave the mixture on for 10 mins or so and then rinse it off with cold water. This treatment is not only going to give you flawless skin, but it is also going to close your pores making sure that you enjoy its goodness for a few days. While orange is packed with Vitamin C which is best for stimulating the skin; oatmeal, curd and honey help in curing blackheads, dead cells, acne, pores, blemishes, dark circles, and dry skin. 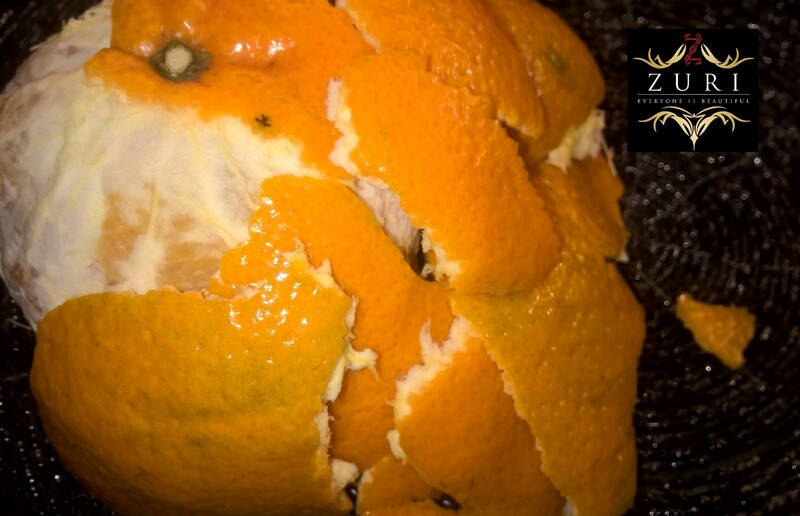 How to Make: You simply need to peel one or two orange peels, depending upon their size and your super beauty ingredient is ready. It’s Main Purpose: Either you can rub the peel on your skin directly squeezing its natural oils or you can make a scrub of it using warm milk, rose water and a bit of honey. Massage the orange peel on your skin in circular motion and rinse with warm water. This scrub is going to leave your body squeaky clean. Women with dry skin can also use full cream or homemade butter as a replacement to milk. 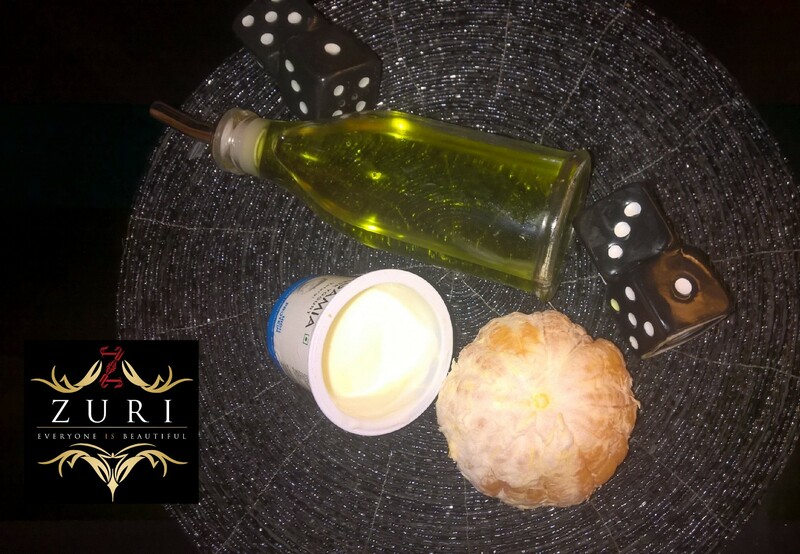 How to Make: Mix two tablespoons of olive oil with thee tablespoons of yogurt, and four tablespoons of orange juice. It’s Main Purpose: Mix all these ingredients together and rub it gently on your skin. Leave it on for 20 odd minutes or so and witness the magic for yourself! This mask will add the much-needed moisture to your brittle winter skin and will leave your skin radiant and luminous! 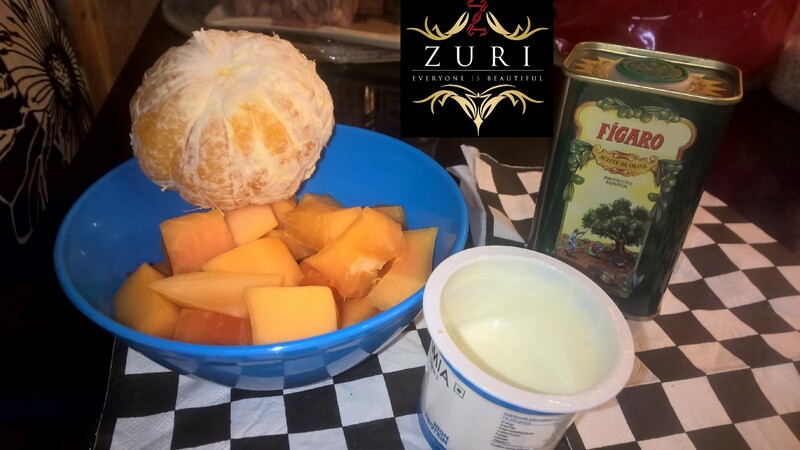 How to Make: Take ½ mashed papaya, 1 tablespoon of plain yogurt, or 1 tablespoon of powdered milk, 1 tablespoon of olive oil, and orange mashes with skin. It’s Main Purpose: To make this conditioner, just mix all the ingredients together and put it all over your hair by sectioning them. Keep this mixture on for 45 mins to 60 mins for best results. To amplify the goodness of this conditioner, you can also wrap hot water towel around your head. Post washing, this conditioner is guaranteed to give you bouncy, shiny, and gorgeous hair, equivalent to what a hair spa treatment at a parlor would. How to Make: 1 tablespoon of coconut oil, 1 tablespoon of raw honey, 1.5 – 2 tablespoons of raw/granulated sugar mixed, and a dash of lemon juice. It’s Main Purpose: Prepare this mixture by heating all the ingredients together on a double boiler and then pour it in a clean container. For starters mix all these ingredients together and yes, don’t worry if you happen to taste it too– it’s absolutely natural and delish! This recipe calls for all at-home available ingredients that are inexpensive and packed with candy-flavor awesomeness. There you have it, post orange use noticeably cleaner, tighter and brighter skin guaranteed!